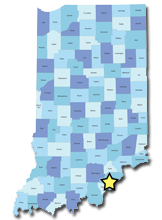 The Clark County Highway Department is responsible for the repair of all Clark County bridges and patching of all county roads and highways. If you would like to report a pothole or a hazardous road condition on a Clark County Road please see the button on the right side of the page below or visit the Highway Department webpage for more information. Please Note: For roads within the City of Jeffersonville, or within another city/town in Clark County please contact them directly. 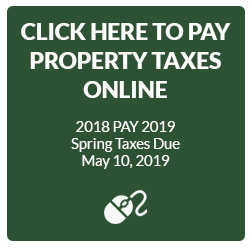 Taxpayers can always view, save, print and pay your Clark County Property taxes online at the web address below listed. Per Clark County Ordinance, there is a $1.00 fee for a duplicate tax statement and a $1.00 fee for processing a tax payment without a barcoded coupon.